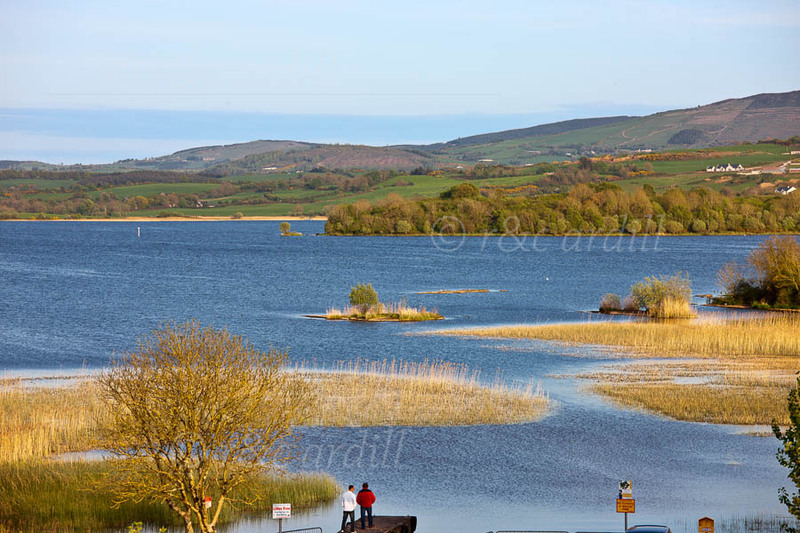 This is a view of the southern part of Lough Derg near the village of Scarriff. The image was taken on a lovely April afternoon. Lough Derg is one of the many beautiful lakes on the Shannon. It has many islands, many of which many are surrounded by reeds, as can be seen here.